There may be a chance that Laura Croft is a Zeta! 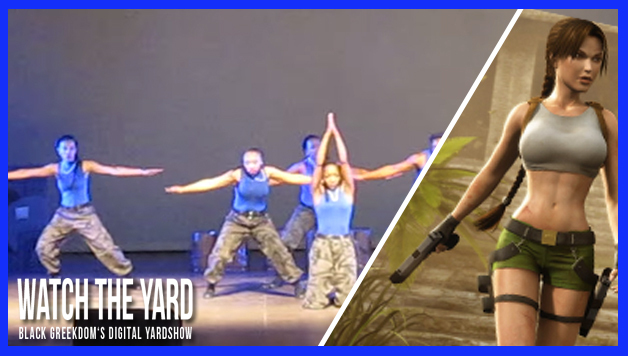 Take a look at this video of the Gamma Delta Chapter of Zeta Phi Beta winning the 2014 Game Over Step Show with a Tomb Raider theme. Do you think these ladies held it down for Z-Phi-B? Let us know in the comment section below!